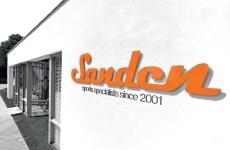 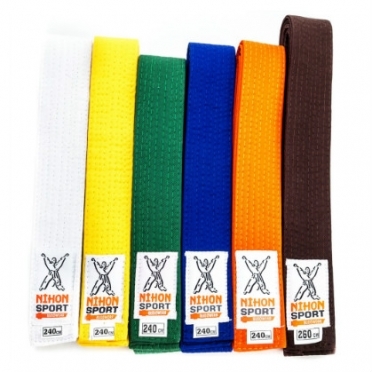 Nihon Sport is an innovative company based in Helmond. 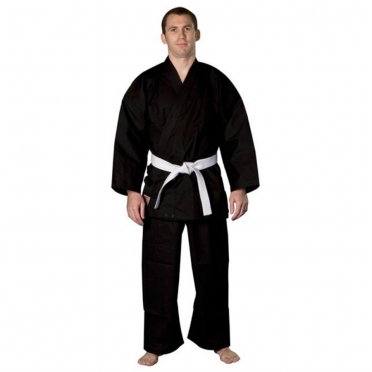 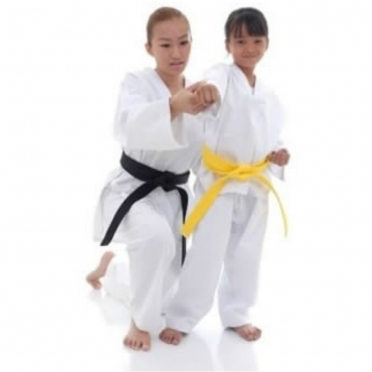 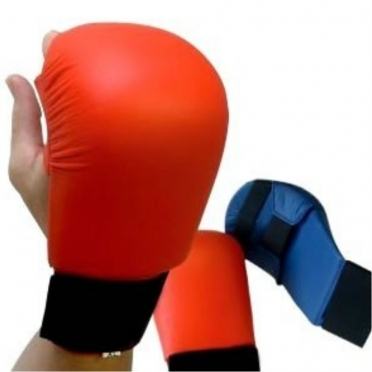 It is a specialist in traditional and modern martial arts, we sell and produce, clothes and accessories of the highest quality. 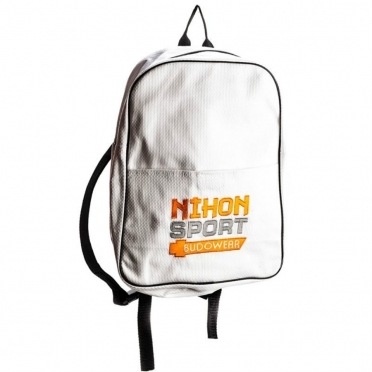 Nihon has everything you need as an athlete, club or gym, from recreational to elite athlete! 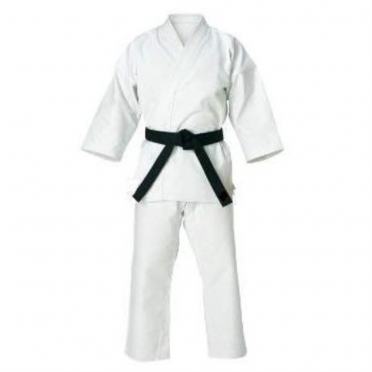 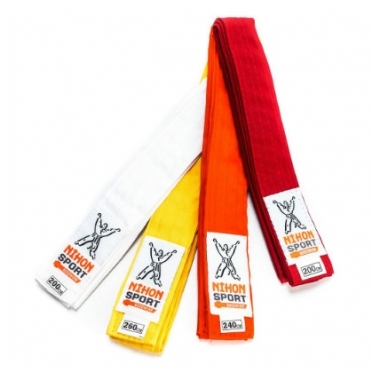 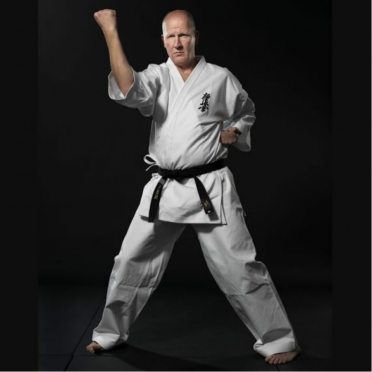 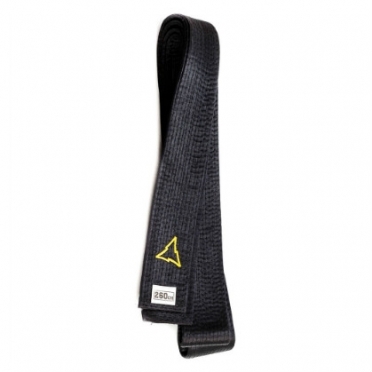 Inspired by the martial arts has Nihon Sports also established the brand Nihon. 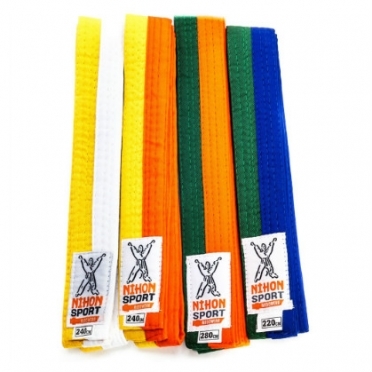 After two years of research, development and testing, Nihon sports bring a new brand on the market, called Nihon, that is innovative and has a high quality. 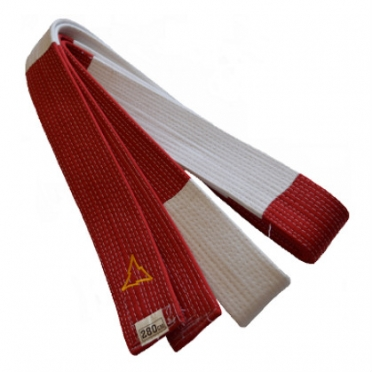 The attention to detail and craftsmanship is evident in all Nihon products.